BUMO: A BLOCKCHAIN THAT HELPS COMPANIES WITH PROBLEMS OF SCALABILITY, SECURITY AND PERFORMANCE IN THE IMPLEMENTATION OF BLOCKCHAIN. 3.2 WHAT IS THE OBJECTIVE OF BUMO? 4. WHY BUMO AND WHAT DOES IT OFFER? 5. HOW IS THE BUMO ARCHITECTURE? The year 2009 was a new starting point in the world economy with the use of cryptocurrencies, the fact of creating a means of transactions and payment in a vitual and cencentralized way without mediators and where communities based on offers and demands are those that They determine the value of that cryptocurrency or Token framework guidelines and I call attention to many people to find ways to have participation and invest in cryptocurrencies and be able to make purchases through the internet. Taking more and more strength at present and setting guidelines and parameters of reference in the market, the use of cryptomonedas are strong candidates to revolutionize the world market of our next generation. Since the launch of bitcoin in 2009, other cryptomonedas such as ethereum, litecoin, ripple, dogecoin and others have appeared with the same essence and approach of bitcoin that have generated a wide universe in terms of information about these virtual currencies. The factors such as security, knowledge, risk and way of acquiring the different Tokens or cryptmoneda that are in the Market have been a constant problem. The fact for the user to have to use different platforms and register in each of them, make the process slow and complicated for ordinary users who want to venture into the world of cryptocurrencies, without mentioning the cost of commissions when making transactions , and the high energy consumption that is used to become a creditor of some cryptocurrencies. These factors have generated a problem to a population desperate to obtain a fast, accurate and above all safe way where they can support and guide to acquire their cryptomonedas. 3.1 WHAT MAKES A BLOCK A DECENTRALIZED BLOCKCHAIN? 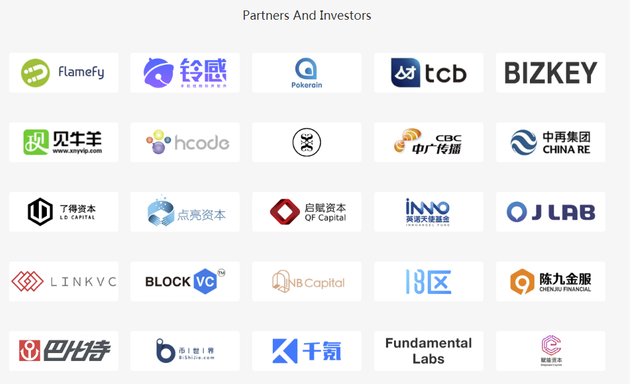 Bumo's goal is to create a decentralized application ecosystem with broad digital confidence, a free-flow value and applications to share in public. As the next generation blockchain, commercially viable, BUMO will build the Ubiquitous Trust Network for the circulation of value. We present you with a distributed business ecosystem, which becomes a broad digital trust, freely transferred assets and public exchange applications. The great advantage of Bumo is that it allows the tokenization of any asset! Based on the infrastructure of the public chain BUMO, all assets can be tokenized, regardless of whether they are Loyalty Points, Gaming Points, Insurance, Financial Assets, or even some Fixed Assets or Assets of Reality, which extend the scope of assets in circulation. Easy to transfer, and allows these values to be distributed freely throughout the world and in different chains. · Static assets are practically useless. · Smart devices can generate data and therefore create value. It will eliminate fragmented communication protocols between different devices. 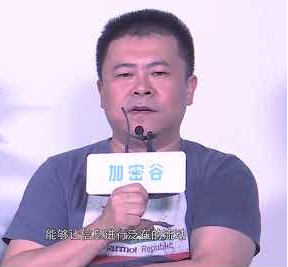 It will eliminate the high maintenance costs of the network. 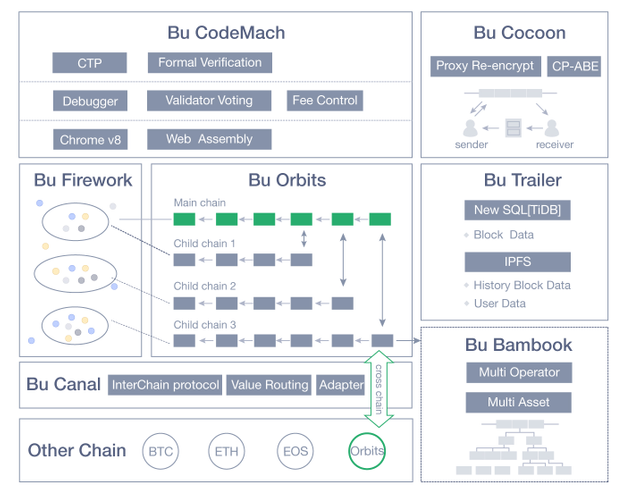 BuVM (BUMO Virtual Machine) is the environment in which BUMO's smart contracts are executed. BuVM has numerous templates that allow users without any development background to create high level applications. BU Token value is based on two factors: 1) the quantity of BU consumed as fuel in the BUMO network and 2) the ability to participate in BUMOcommunity governance by holding onto BU.